Rosenfeld Porcini is pleased to present ‘An Endless Journey’, Indian artist Girjesh Kumar Singh’s first exhibition in Europe. The artist’s practice manages to combine the poetics of destruction with something human and historical, transforming the inanimate into the visceral, and bringing to light dif cult truths which are too often suppressed or ignored by those unaffected. 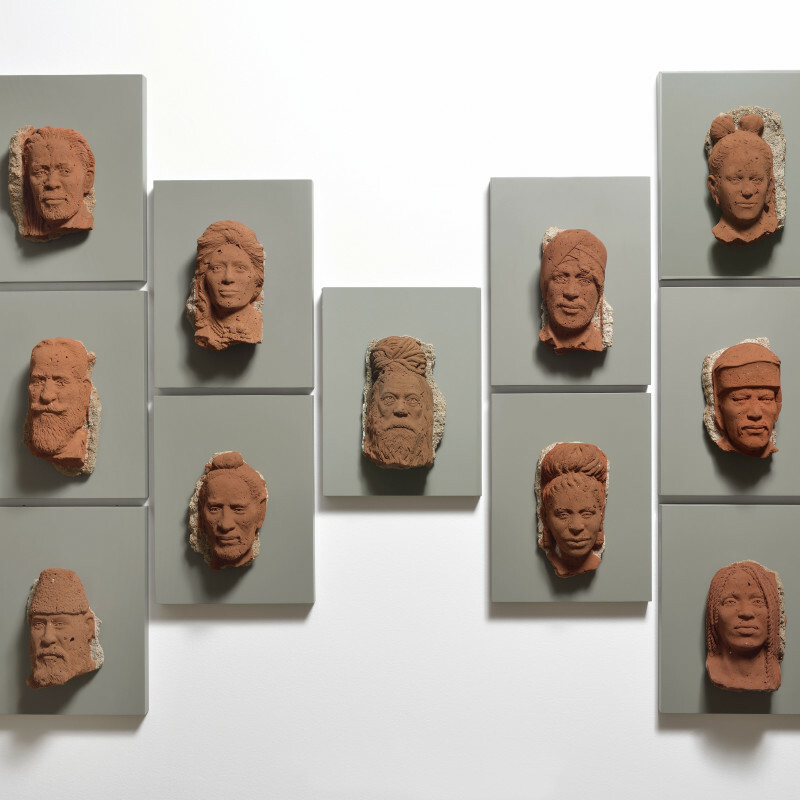 Featuring a selection of large scale groups of gures carved out of damaged bricks which the artist collects in his hometown – Uttar Pradesh -, the exhibition highlights Kumar Singh’s interest in destroyed building sites and their legacy.